The time our society spends on mobile devices continues to surge by consuming 61% to 91% of digital minutes via mobile devices. The numbers are still soaring and are expected to reach 188.9 billion US dollars by the year 2020. Developing quality ready apps requires a lot of processes. The processes make sure that you deliver a smooth and excellent user experience. One of the main processes among them is Quality Assurance. 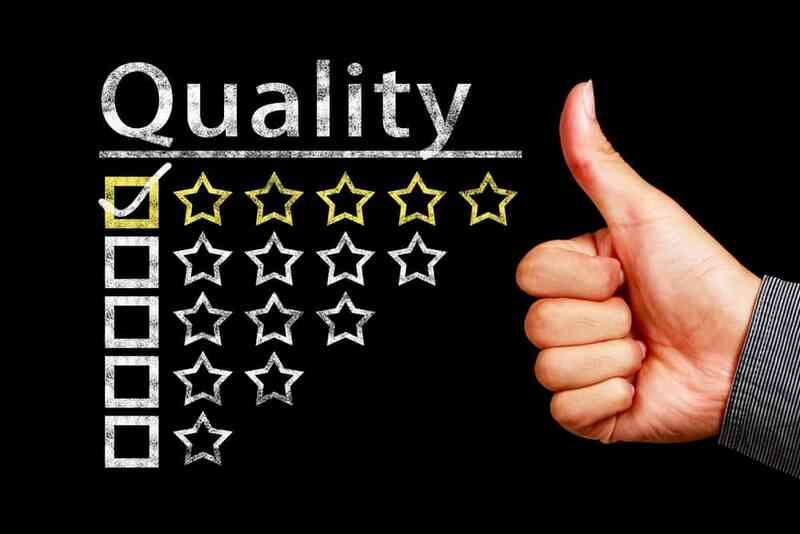 Why App Quality assurance matters? App Quality assurance – According to a survey, users are highly intolerant to software issues. This results in ditching the buggy app just after a couple of occurrences. More than 61% of the users want the app to start in less than 4 seconds. 49% of the users expect the app to respond in 2 seconds. 37% lose interest in a brand because of errors or crashes. 55% of users believe that the app itself is responsible for performance issues. 36% of users stop using a mobile app if it is not battery-efficient. And, 80% of users only attempt to use a problematic app three times or less. Most of the times people considered app Quality Assurance and Testing to have the same meaning. But QA is much broader than testing. QA includes monitoring the software engineering processes and procedures to analyze the quality. QA process confines the entire development process. Whereas, testing is the execution of a system that provides information about the quality of the software under a specific test. The prime purpose is to test the software bugs and make sure the product is ready for mass usage. App Quality Assurance engineers test and analyze the software to find and eliminate bugs and unexpected behavior. They also work with the software engineers to ensure that the customers get the best experience. 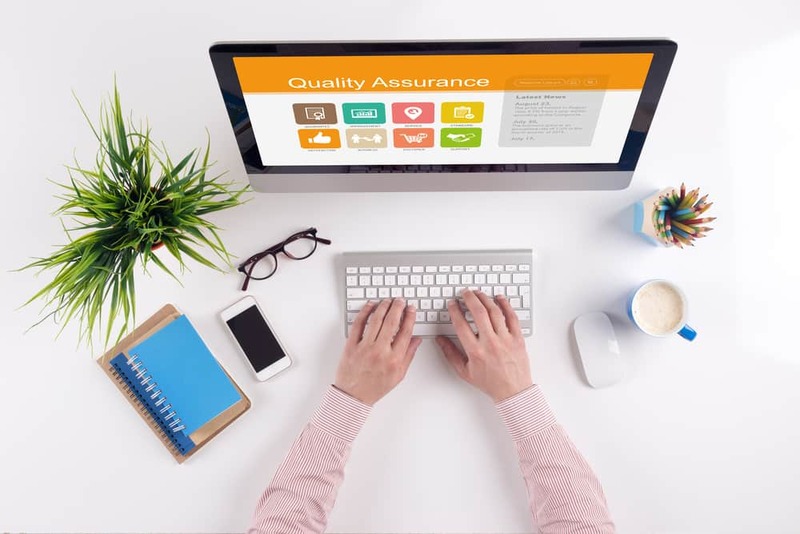 Overall, QA engineers should think of various ways to efficiently manage the workload and make sure the highest quality of the business application is delivered. Try and include QA in every development phase. Keep a note of customers’ feedback as they have used your services or products. After all, share their feedback with designers and coders as they are responsible to find the flaws and fix them. QA is an important part of every phase whether it is customer communication, coding, or even designing. It is not possible to test every part of the mobile application, and you do not need to. Automation can check all these areas. When you can focus on the parts that are frequently changed and used. Do not waste your time on the code that you have already worked on. Always concentrate on the new code and the sections that you need to update. Fixing bugs is always important but how to prioritize which bug should be fixed first. For this purpose, you can always use Google Analytics. It can help you with features that recognize the lower priority code area. But remember! Do not ignore your users. Most importantly, if they report any errors or crashes, you should immediately fix them. Mobile App development must always focus on security. It is very important to work on the security of your user’s data. Penetration testing is an excellent way to reveal security vulnerabilities. Certainly, an expert testing team who are aware of various security standards tries to penetrate the system and find security problems to prevent any data from being robbed. Always run performance tests as soon as the app is stable and do not forget to access all the risks beforehand. For instance, if you added a new tab on the screen, it is not required to run a performance test until it has an adverse effect on the app performance. Regression test usually takes place during the final stages. At this point, there should be no major changes aligned in the development. As it will validate the product as a whole. As this time, you need to model your app in a hierarchical structure. Functionality testing ensures that the app functions in an expected way. The goals are usually pre-defined. Hardware features like microphone, camera, and storage should perform in a specific way, so all of them are tested in different settings. Mobile apps are not safe from interruption scenarios, such as incoming calls, text messages, and notifications. So, the aim is to spot any potential hazards that can hamper the functionality. If your mobile app is targeting the international market, then it needs to support different languages. In localization testing, you need to test phone number formats, dates, currency conversions, language, and test lengths. Mobile app performance directly affects ratings, conversions, number of downloads, user retention rate, and revenue. If all stakeholders power the vision of having high-performing apps, it will be easier to craft a plan and implement it. Keeping all these points in mind, you should always ensure to test your app by a dedicated QA team. Finally, if your app has a bad performance, your users will look for alternatives. So, when you invest in QA, you are investing in the quality of your app. Developing a high-quality app can help you meet or exceed your users’ expectations. So they will use your app over and over again. Thus, this will help in elevating their perception of your brand and strengthen the relationship they have.